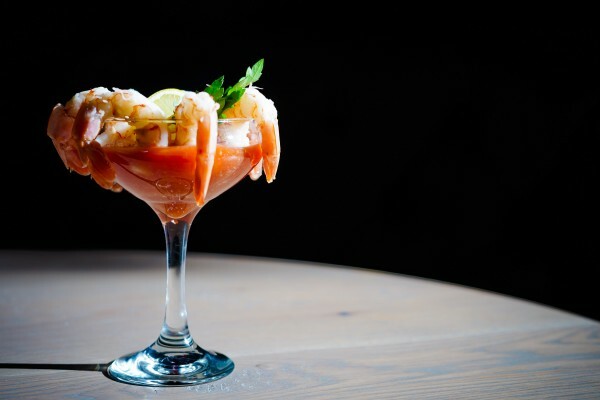 Shrimp Cocktail is always a fan favorite at parties and the folks at Alice's Restaurant, Treaty Oak Distilling's new onsite kitchen, made it even better - they added gin. Served up, in a cocktail glass, this boozy creation tastes delicious, but also looks the part. The smoky ketchup pairs well with the horseradish, but the main ingredient that rounds out the dish is Treaty Oak Waterloo No.9 Gin. 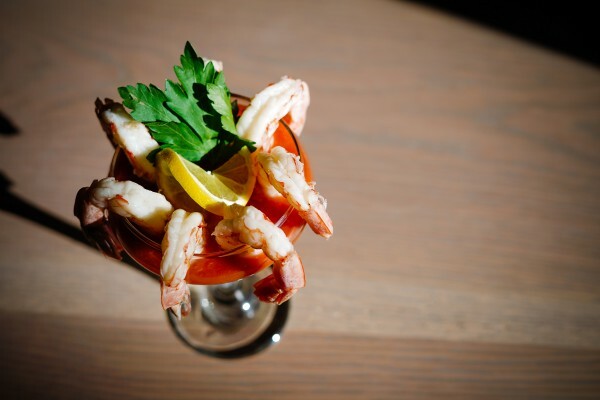 The Texas lavender and grapefruit zest from No.9 works effortlessly with the poached shrimp.